English, German, French, Japanese, Korean, Italian, Dutch, Greek, Simplified/Traditional Chinese, Arabic, Polish, Spanish, Portuguese, Czech, Vietnamese, Turkish. With the advent of technology comes the increased risk of information theft. As creators of ideas, we have to be protected from any threat more than ever. In the realm of PDF conversion, a Windows software application has been developed to cater to our security needs: PDF Anti-Copy, the newest and best solution for PDF conversion. While most PDF converters fail to protect information from being copied under the PDF format, PDF Anti-Copy prevents any user from transferring classified data to unauthorized locations. Anyone who tries to highlight text, for example, is not given the chance to do so with the extensive PDF processing of this software. Another problem that most converters fail to respond to is the ease on converting the PDF to other file formats, thus allowing unwanted ownership of intellectual material. 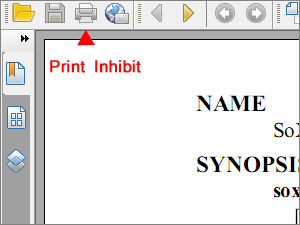 PDF Anti-Copy solves this loophole, removing any opportunity for tech thieves to operate. Cannot be copied? Cannot be converted into other file formats? While those have been guaranteed, a way out still remains for the desperate: printing. PDF Anti-Copy creators have anticipated this strategy, thus ensuring that the software does not allow the printing option when files are opened in any PDF reader. Yes, your PDF files are protected. Yes, you are free from security threats. However, is your content still intact? The bane of other PDF converting tools in the market is the threat on the original content of the owner. After conversion, even if the information is free from being duplicated, its integrity is no longer similar to the original file in some cases. 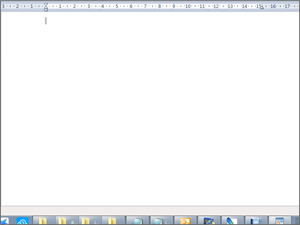 With PDF Anti-Copy, this is not a worry. Whatever the work is will remain word-per-word. Unlike other PDF conversion programs, this software does not require users to remember long passwords just to protect pages. Gone are the days of hassle because of lengthy processes to ensure protection. 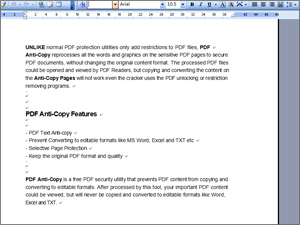 With PDF Anti-Copy, once converted, you can trust that your information is safe. Apart from the friendly user experience, the technology is also available in various languages such as Chinese, German, French, Japanese, Korean, Italian, Dutch, and Greek so that user information is protected whichever part of the globe you are! Download PDF Anti-Copy now at here, try it on some of your files, and be a witness to the out-of-this-world security, exclusively delivered by PDF Anti-Copy. 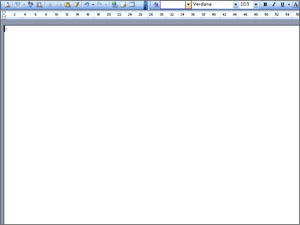 for the translation for PDF Anti-Copy.